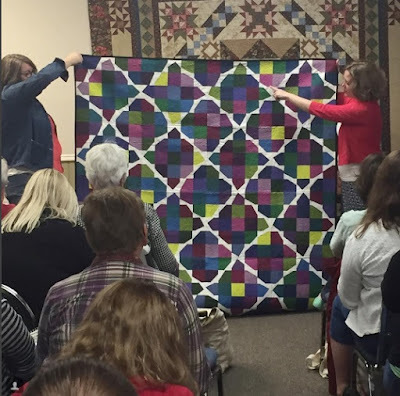 This weekend I had the wonderful opportunity of sharing my Irish Chain Quilts trunk show with the Nebo Modern Quilt Guild. What an amazing bunch of ladies!!! It was such a pleasure to get to share share a few hours with them!!! And since I had such a great Trunk Show with these amazing gals, and since it is one of the biggest sale weeks of the year . . . 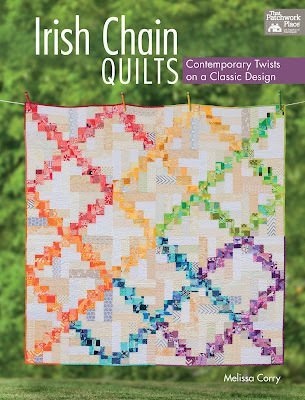 I thought it would be just fitting to have an Irish Chain Quilt Sale!!!! So for this week, you can get a personalized and signed copy of Irish Chain Quilts for just $19.00!!!! 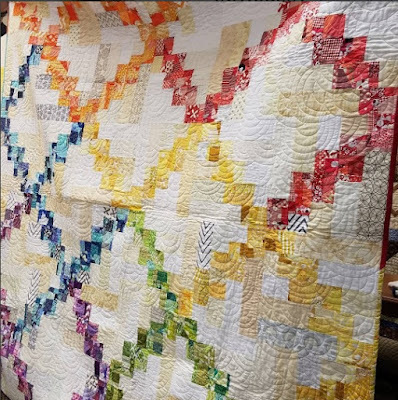 I am leaning toward doing an Irish Chain quilt next. So colorful. Ever since making the Crossroads quilt - I've really enjoyed the chain blocks. (They used to scare me). Now I will have to check out your book and its wonderful patterns. New horizons :)!